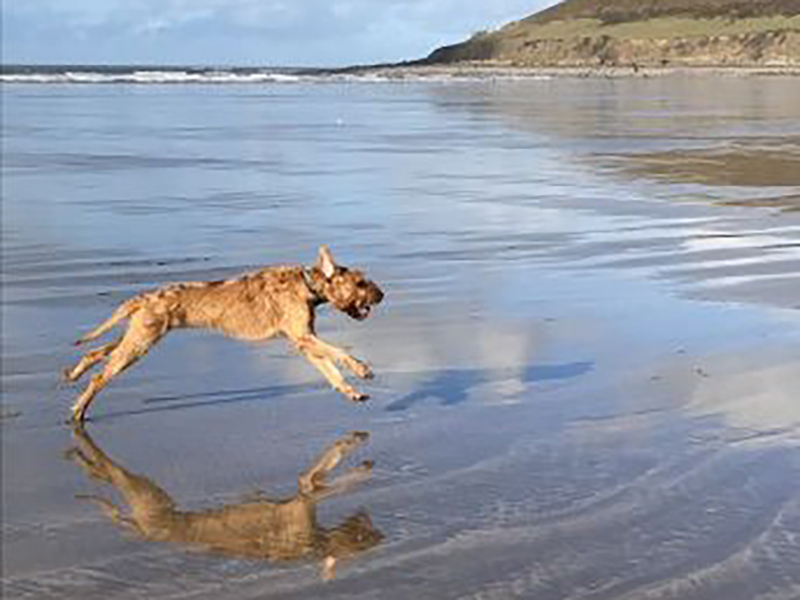 At our two fully equipped Royal College of Veterinary Surgeons approved veterinary hospitals – Charter Veterinary Hospital, Roundswell and at Mullacott Veterinary Hospital in Ilfracombe – we offer dental radiography. 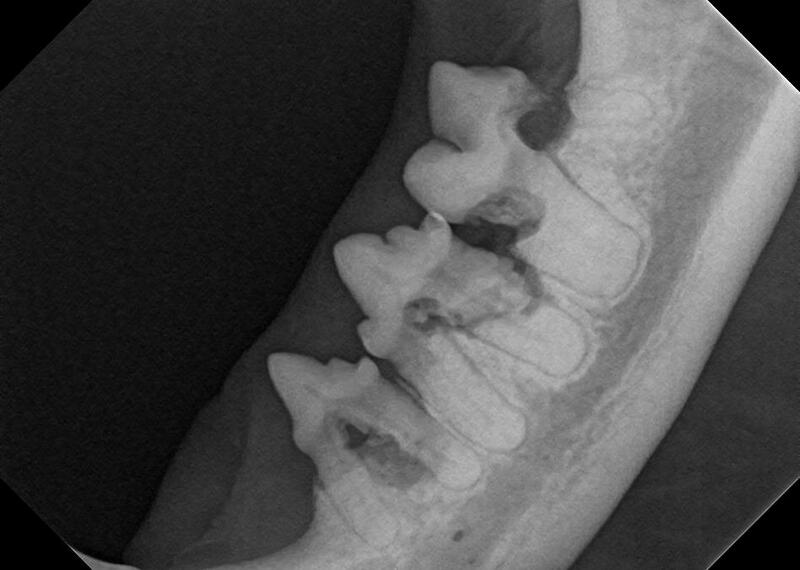 Dental radiography is increasingly seen as an essential tool in veterinary dentistry. 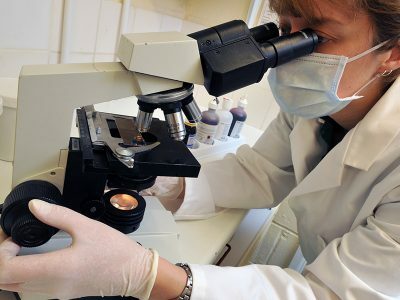 When it comes to managing diseased teeth and the surrounding dental tissues, so much of the important anatomy is out of site, below the gum line. As a result, decision making can be extremely difficult. 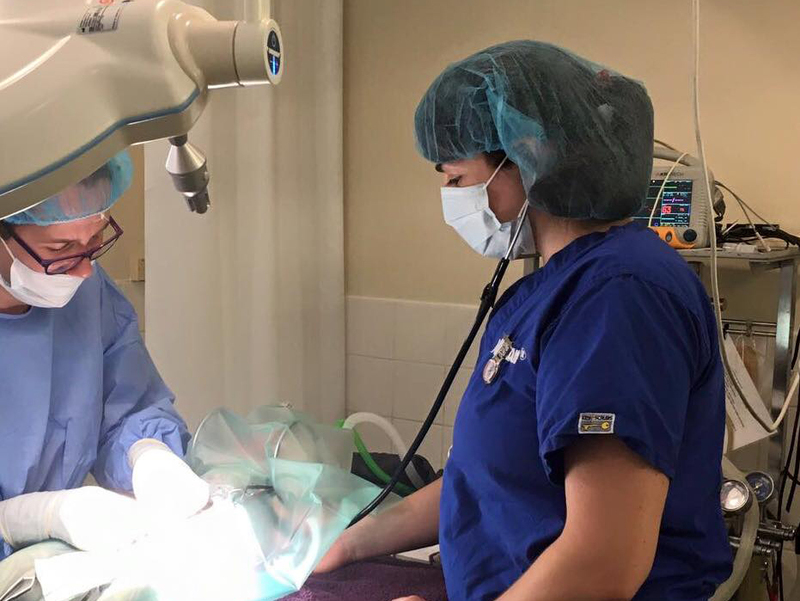 Dental radiographs give us that vital information and are commonly used to diagnose infected dental pockets, tooth root abscesses, roots fractures, root resorption and much much more. Here are some of the questions frequently asked by our pet owners about dental care for their pets. 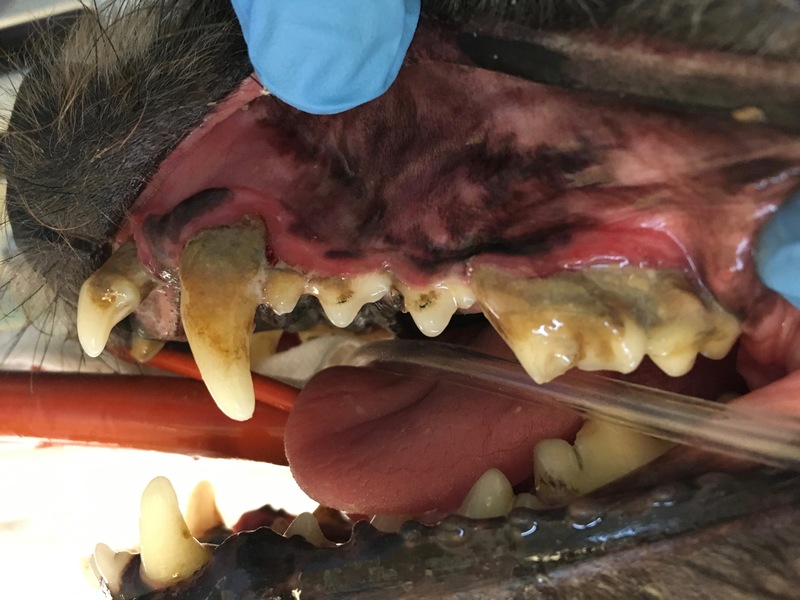 What are the signs of poor dental health in my pet? When you bring your pet in for his or her yearly exam and vaccinations, we always check the health your pet’s teeth. However, if you notice any of these symptoms, please call us and schedule an appointment. 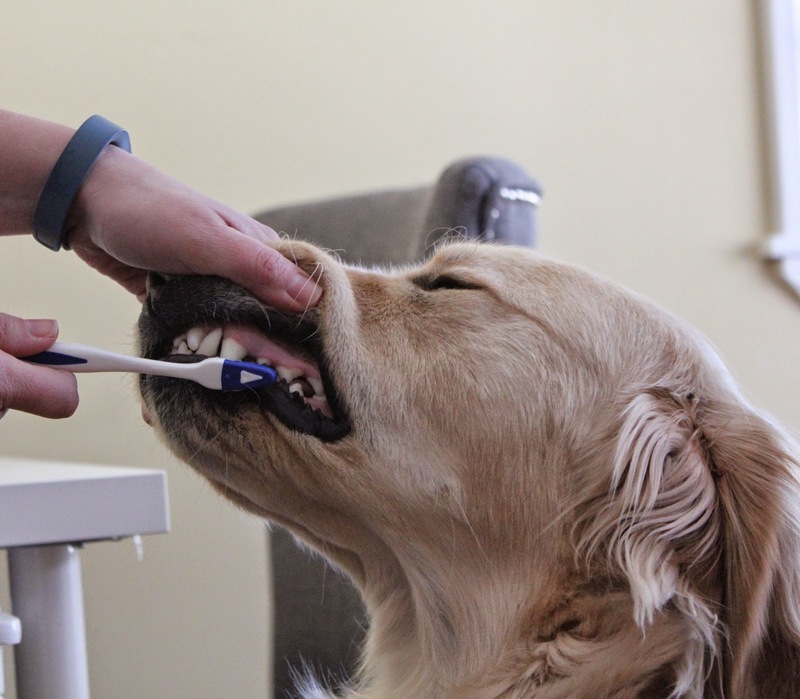 I can't brush my pet's teeth - is there anything else I can do? 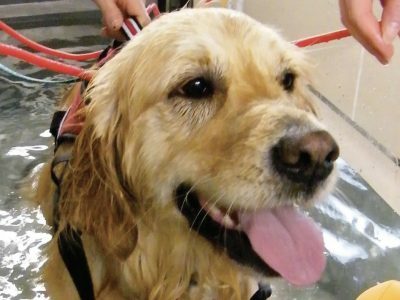 How often should my pet's teeth be cleaned? Pets are like people. Some have great teeth and some have teeth that need constant care. 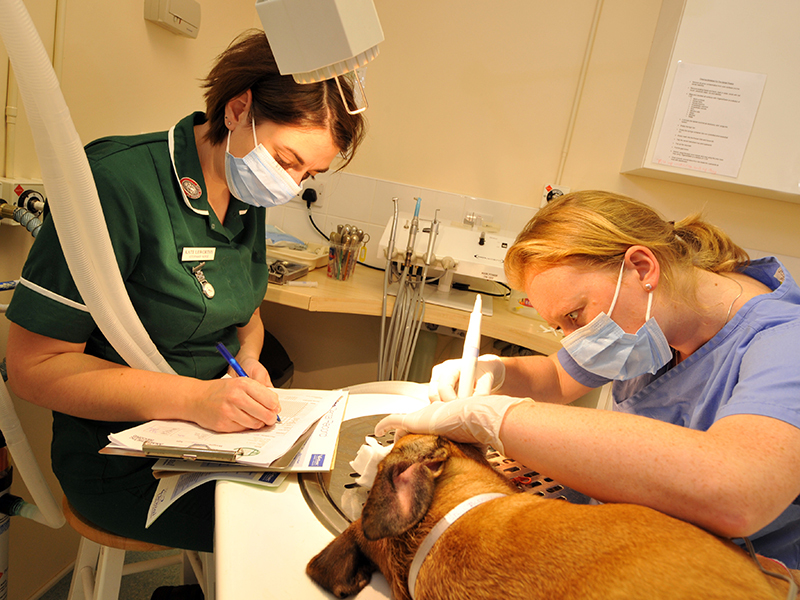 When you bring your pets to us for annual exams, we always check their teeth and give you our recommendations for care. This depends on the individual animal. 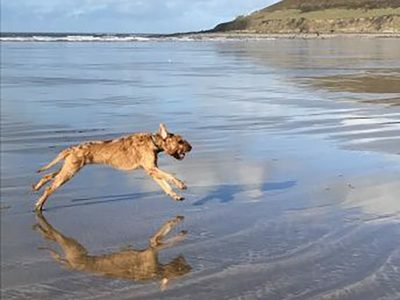 Some dogs and cats, particularly the smaller breeds, or there are no general rules for all. Like humans, cats have two sets of teeth in their lives. There are 26 deciduous teeth, also known as their primary, baby, milk, or kitten teeth, and 30 permanent teeth, also known as their adult teeth. 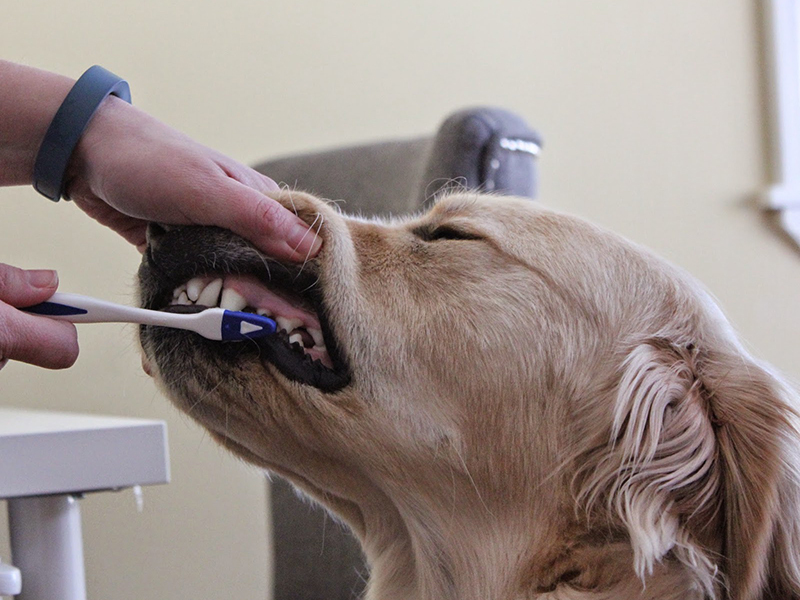 The average adult dog has about a third more teeth than his human counterpart. Adult dogs have 42permanent teeth compared to a measly 32 average human teeth (not counting any wisdom teeth). Puppies possess 28 baby teeth while human babies will have 20 deciduous or “baby” teeth.